Poor retail execution because of low retailer compliance leads to lost sales. Close to 90% of companies have issues with their in-store promotions not being executed as planned. 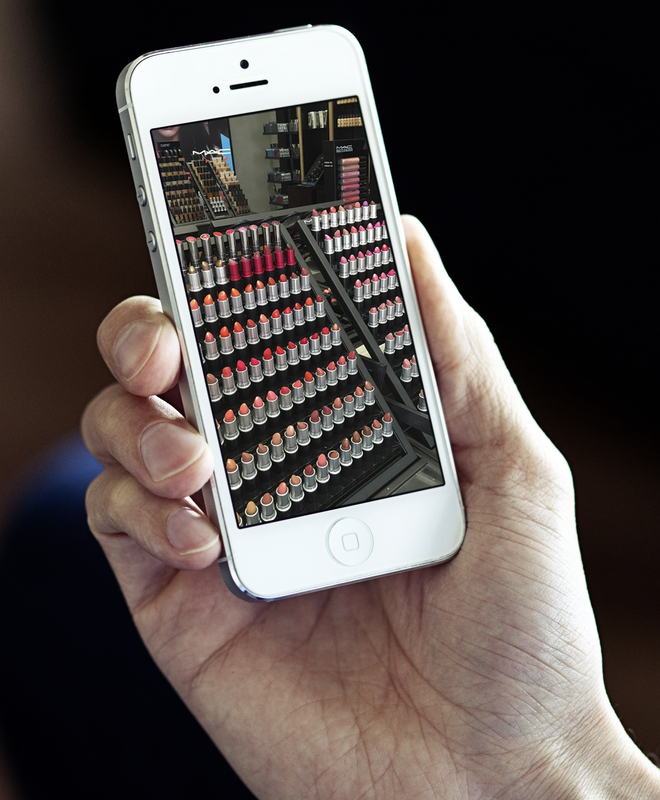 This is how the VIPS Visual Merchandising app can equip your brand merchandisers with an easy-to-use, powerful tool and win at the shelf. + Effectively manage and monitor all retail execution activities. Your company works hard to bring products to life, so you don’t want to let all that hard work go to waste. 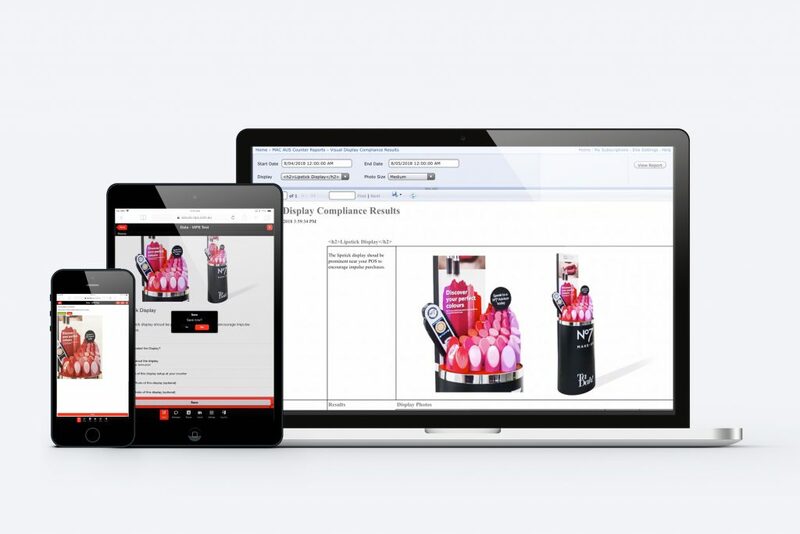 + Easily communicate new in-store promotions to your sales staff. The app can be your eyes and ears in the field. + Keep track of retailers’ compliance with marketing strategies and any other contractual agreements. Traditional merchandising has taken on a new dimension with the advent of mobile technology – don’t get left behind. 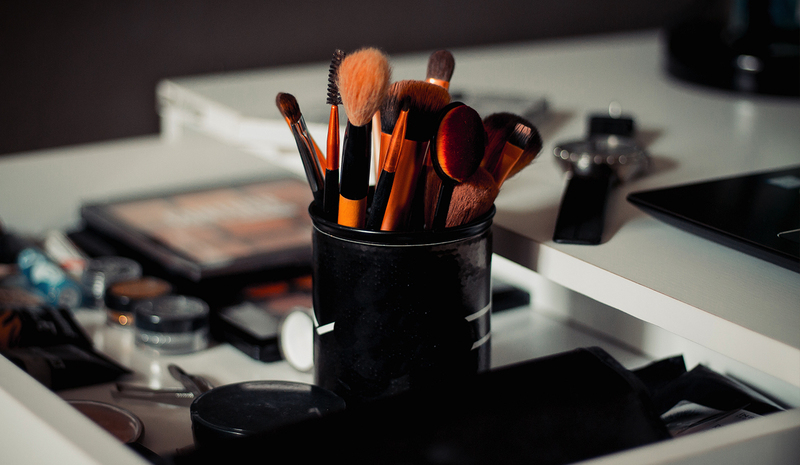 The app houses all your display set up instructions in one convenient location. So instead of waiting on instructions to be couriered or sifting through a cluttered inbox, your Sales team will be able to access them instantly and easily. 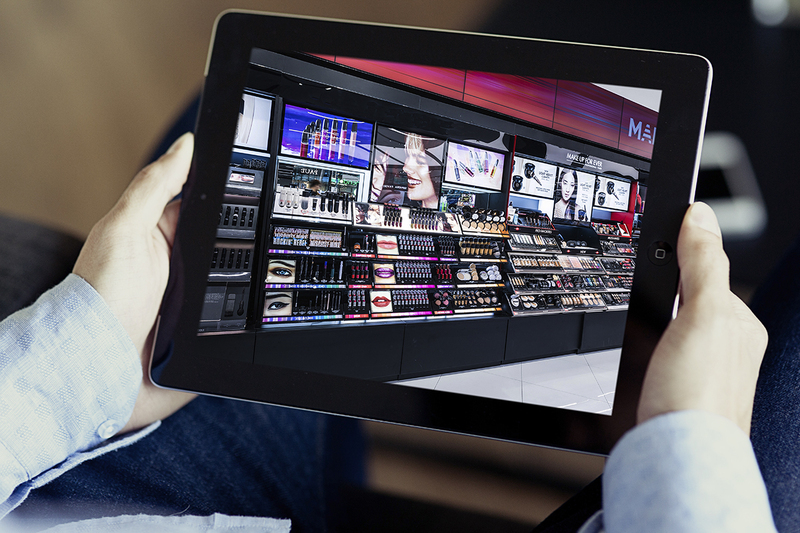 Real-time on the ground data is the secret and can have a major impact on sales. Information that your sales team can gather includes the location of the product in the store or on the shelf, whether the signage and displays are done properly and more. 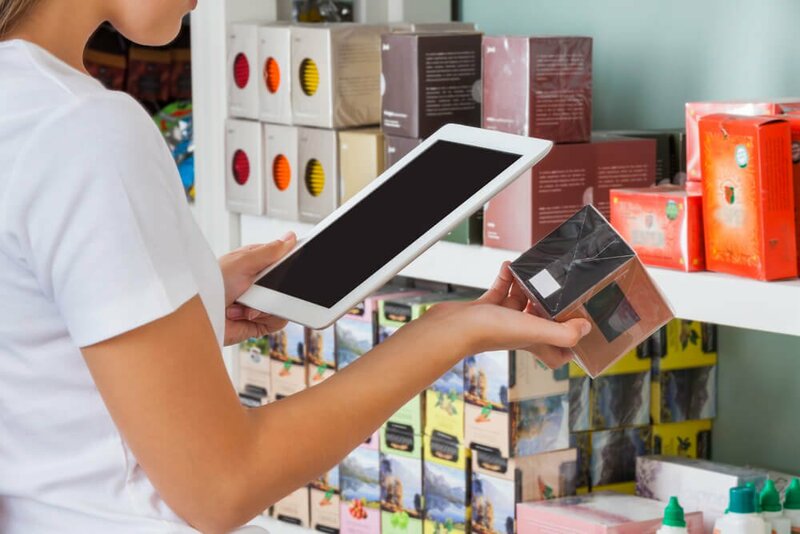 Because the software is located on your team’s mobile device, it’s simple to use the built-in camera to take photos which can be quickly sent back to management for a visual reporting of retail compliance. It’s easier than taking a selfie. As a Head of Merchandising with a mobile Sales force, VIPS can be your secret weapon to stay ahead of the game. VIPS have got you covered. Audit planogram compliance, product placement and visual merchandising as a whole via photos, videos and much more. Collect information about competition: prices, presence and promotions. Provide Management, marketing and strategy teams with up-to-date and accurate field intelligence. All the results are instantly accessed by Management in the VIPS reporting portal ensuring your money is well spent. Teamed with other VIPS mobile apps such as the VIPS Counter Resource Library and Customer Loyalty registration, our current clients have noted a marked drop-off of internal phone calls to the back office. This means that Management is no longer having the deal with constant interruptions from mobile sales team and are able to focus on the brand while the sales team are now spending more time with their customers building relationships, hence sales. The VIPS Merchandising app is proving to be an invaluable tool. Mobility has changed the world we live in. Brands and distributors of consumer goods need to leverage the power of mobile apps in their merchandising strategies in order to maximise and stay ahead of the curve. Book your free consultation with the VIPS team today.